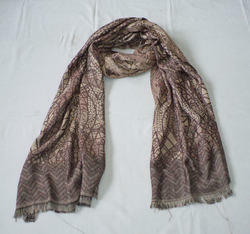 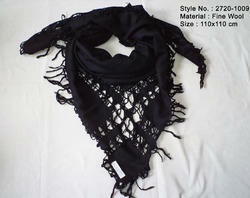 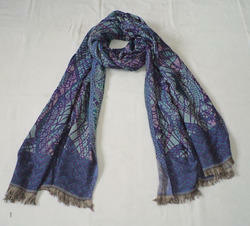 Our range of products include woolen woven stoles, woolen jamawar shawls & stoles and 100% woolen jamawar shawls & stoles. 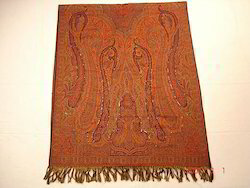 We are engaged in crafting and exporting a wide variety of jacquard and jamawar shawls that is available in numerous designs and patterns. 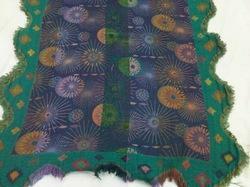 Looking for Woolen Jamawar Shawls ?